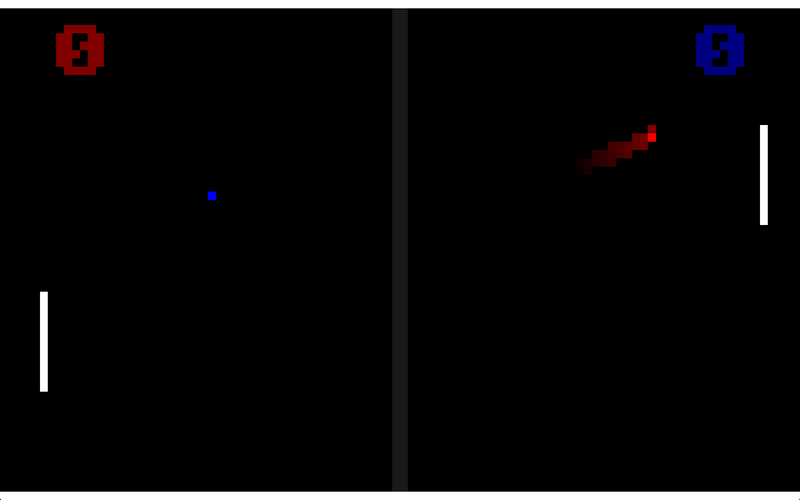 2 player local multiplayer Pong-like! 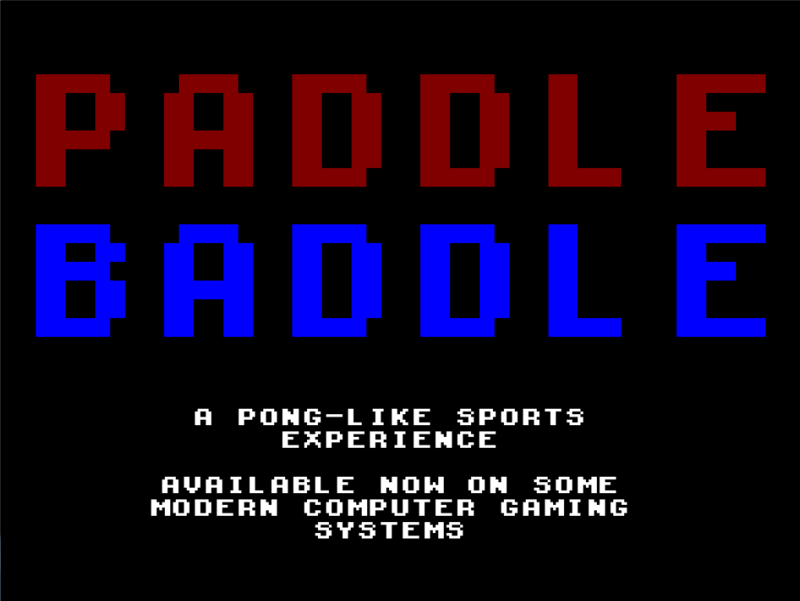 PADDLE BADDLE is an exhilarating local multiplayer Pong-like with revolutionary Dual Stick action! Now you control the paddle AND the ball! EXTREMELY NEW WINNITRON EDITION! 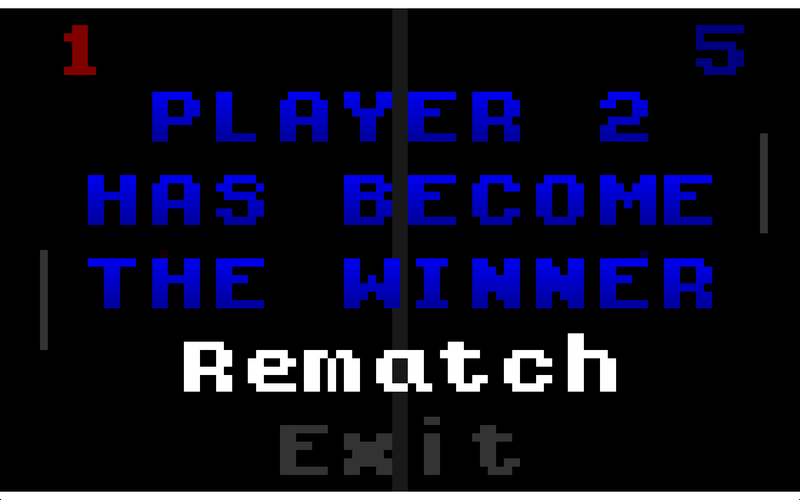 Includes Practice Mode, so you can sharpen your skills against some crappy AI! 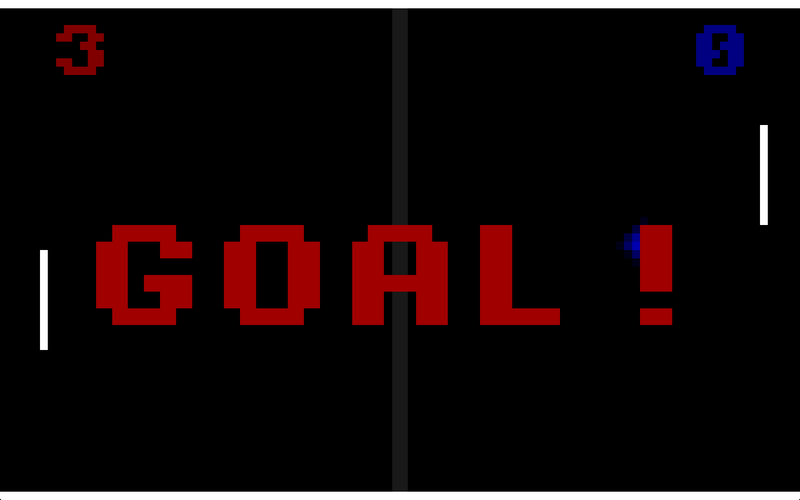 Master the powerful SLAP SHOT technique by wailing on your computer gamepad! DESTROY your opponent in their MOMENT OF WEAKNESS and DRAIN their points away! 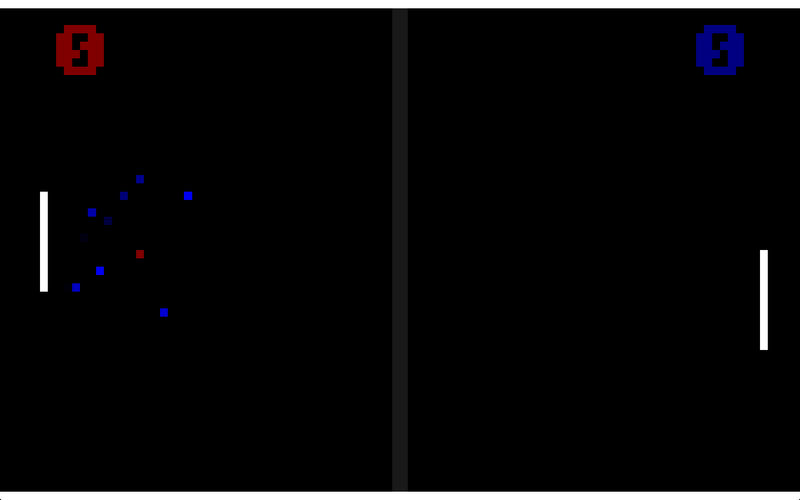 Compete against a friend and win the PADDLE BADDLE! 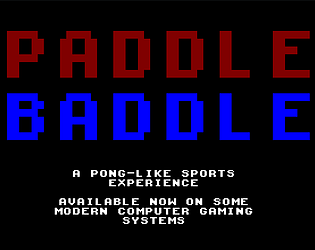 Okay, there is now a Mac version of the Winnitron Edition of Paddle Baddle. It is working on my Mac, hopefully it works on other people's Mac as well. FYI: You may need to go to System Preferences > Security & Privacy, and choose Allow apps downloaded from: Anywhere. Yeah, Apple seems to have changed something since I initially released the Mac version. I'm going to mess around with it and see if I can get it working again. I couldn't get this game to work on my Mac.